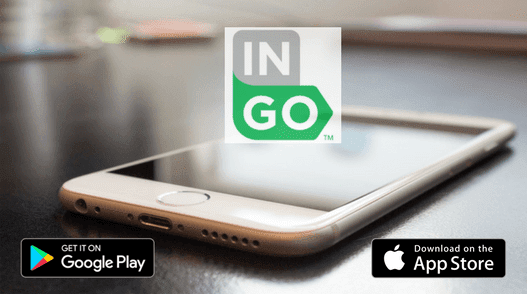 The Ingo Money App for Android and iPhone enables users to cash checks and have the funds available in minutes for a small fee. If you don't need the money that quickly, it doesn't cost anything to have the funds sent to an account of your choosing in ten days. It is a straightforward process. Sign up and add your bank, PayPal, or prepaid card information. Snap a few pictures, front and back of the check. It does depend on what account you have the cash forwarded. Banks can often take up to 24 hours to make funds available, but PayPal and prepaid cards are usually faster. If you sign up with this link, you can get an extra $15 deposited into your account the first time you use the app. 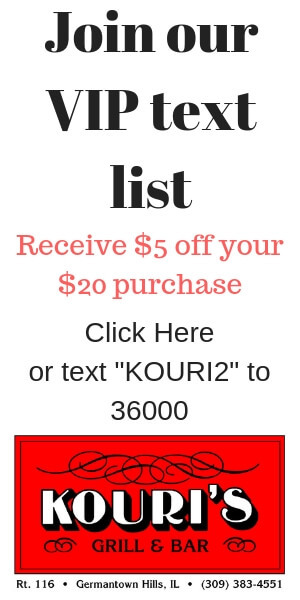 It would also help support the Metamora Herald because we receive $15 for every new user who uses the service through this link.